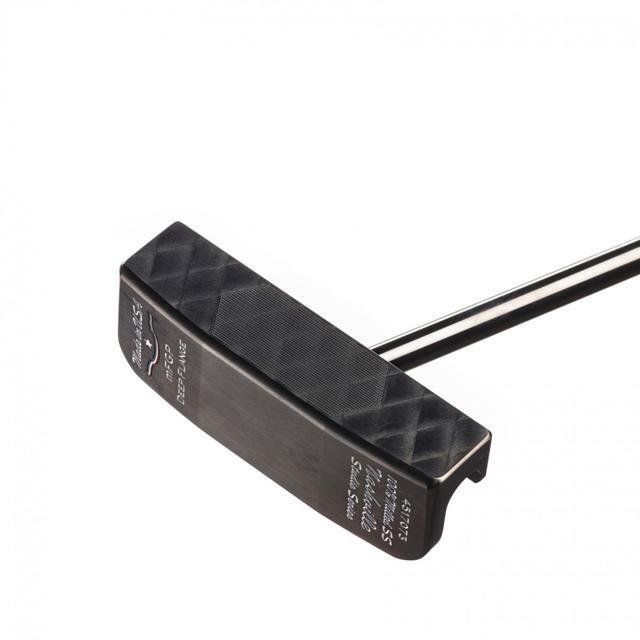 The MFGP SS DF (Deep Flange) Nashville Studio Series is 100% precision milled of the most expensive grade of USA made 303 stainless steel for the best in feel. 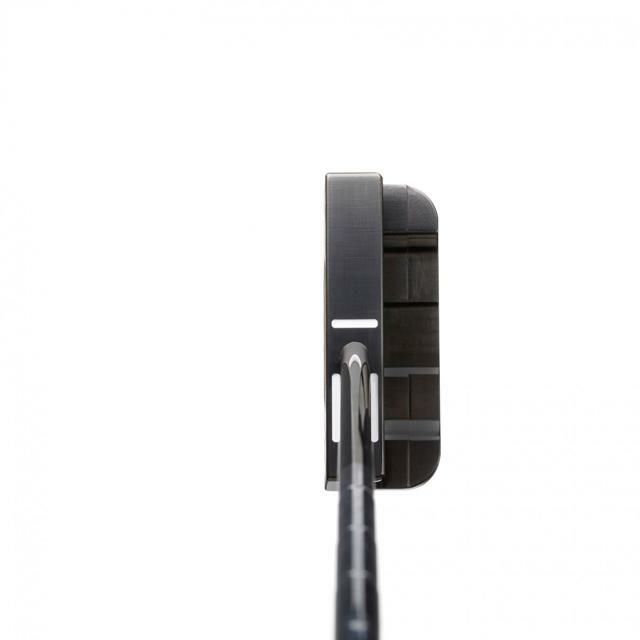 This MFGP DF is again a new variation on the classic FGP with the profile of a smaller mallet. 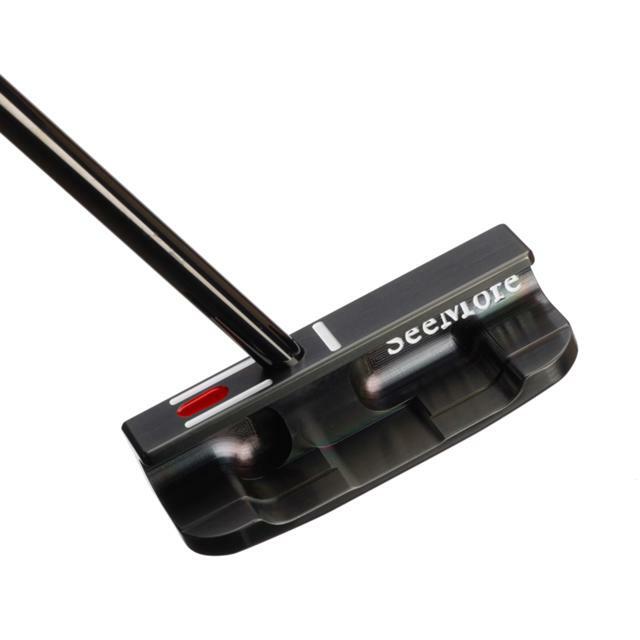 It also features a proprietary black diamond finish for a striking and lasting beauty. 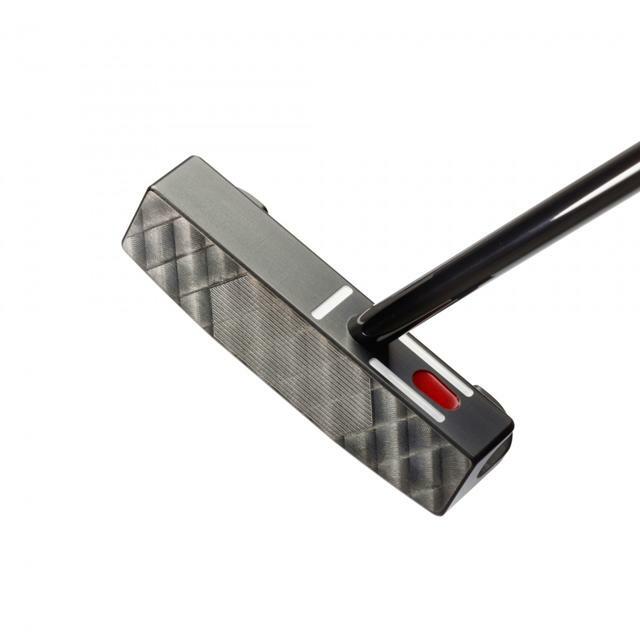 Milled in the USA and features RST technology. Nashville Series Head Cover will be shipped along with your putter cover choice. 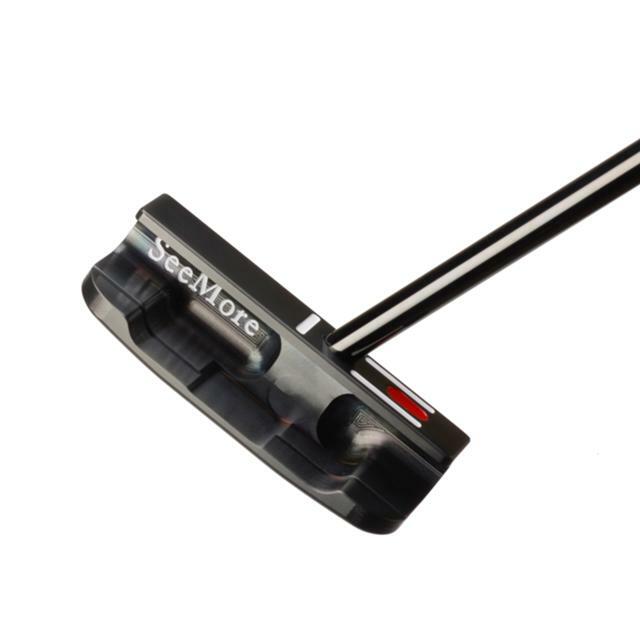 All Putter Models Have SeeMore's Patented RifleScope Technology (RST) Alignment System For A True Reference Point For A Perfect Alignment And Set Up On Every Putt.